What do you look for in a body wash? Do you want it to be exfoliating or softening? Or perhaps you want one that is fragrant or maybe refreshing? Well, whatever it is, LUX has got you covered this Summer. There are 8 different fragranced body washes to choose from, so you will defo find one that you fancy. The fragrant mint and chilling cucumber scents of the Shake Me Up body wash along with the refreshing Mineral Salts and Seaweed of the Wake Me Up body wash are right up my alley. I love the invigorating and revitalizing feeling after showering, so I can only imagine how much more amplified those feelings will be after showering with such refreshing body washes – eek, cant wait to try them out! If you are aiming for softer and smoother skin, then you may want to try out the Soft Caress, Velvet Touch or Soft Touch body washes. And those of you who terribly enjoy the lingering scent after a hot shower then the Scarlet Blossom and Sheer Twilight washes are must-haves. And of course, like all LUX products, you can expect to find all of the above beauts at an affordable price. Starting at just R18.99 for a 200ml dose of luxury & moisture, even the beauty that’s on a budget can afford these babies! 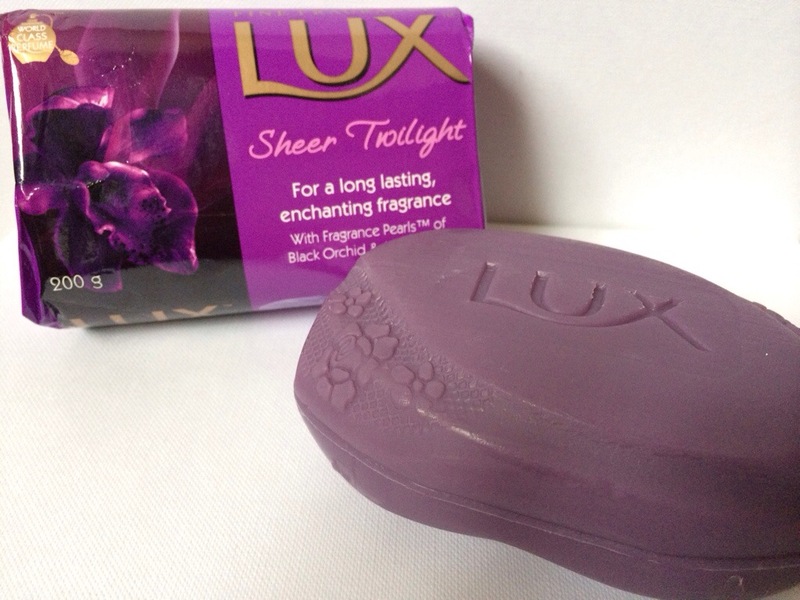 Fragrant, enchanting, indulgent and mysterious are just a few of the words that pop into my head when I think of the Lux Sheer Twilight Range. Perhaps you are on the lookout for a new body cleanser, so why not continue scrolling? When I received these goodies for review, I honestly thought I would hate it. I wasn’t at all attracted to the fragrance of Black Orchid and Juniper Oil, it was just too overpowering for my little olfactory organs. But because the packing was so purple and pretty, I decided to give both the wash and the soap a try – and I’m glad I did! 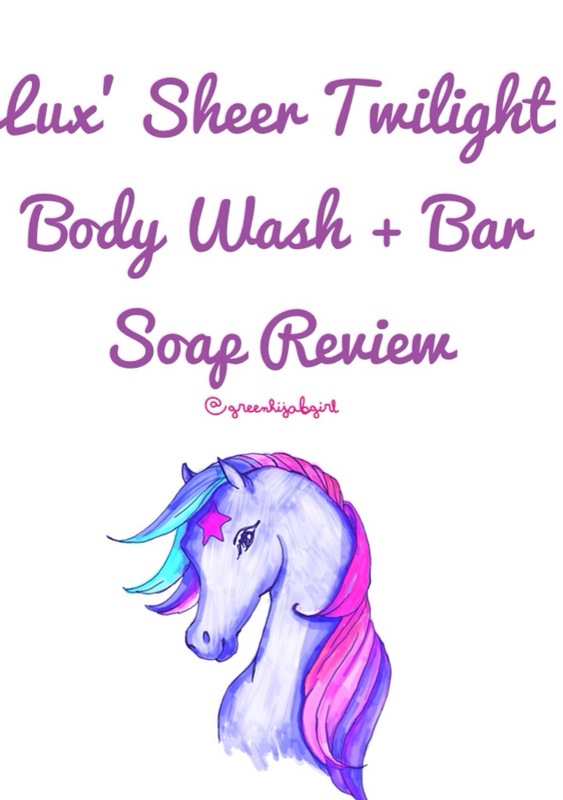 I really did enjoy using both the body wash and the bar soap, even though I really am more of a bar soap girl. I felt that both products left my skin really soft and smooth – and thankfully, not purple! As I mentioned before, both the products are infused with the very dramatic scents of Juniper Oil and Black Orchid which in my opinion (after trying them out) isn’t so bad. I’ve actually grown to love the scent, which is extremely weird because I have a strong aversion to strong fragrances. The bar soap will also be a great addition to your guest bathroom or even your own, as it really is quite pretty with the little embossed flowers and design. And it’s quite long lasting too – no icky, melted soap around your soap dish and basin. All in all, both products foam beautifully, work wonderfully and are perfectly packaged. 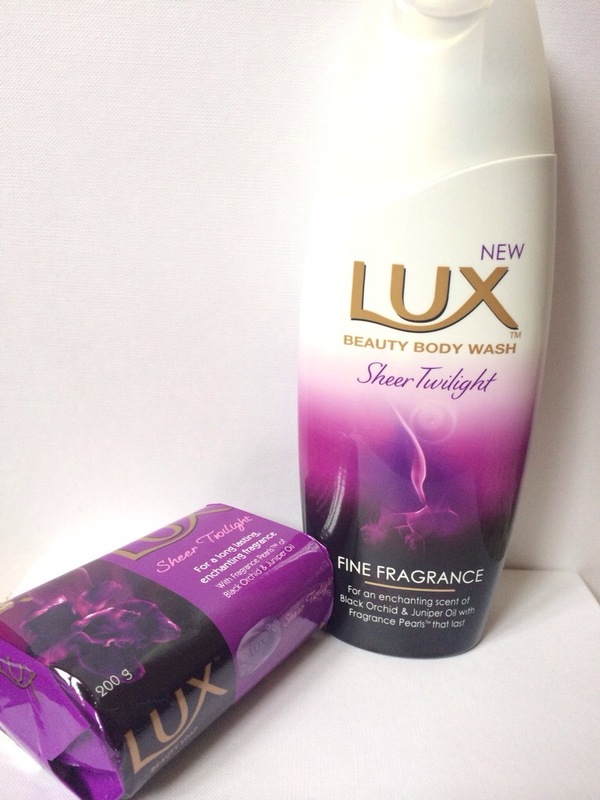 The fragrance is lovely and sweet and may not be for everyone BUT if you are one of those that love The Body Shop or Lush products, then you will definitely love the Lux Sheer Twilight range. You can get the 200g bar soap for just R9.99 and the 400ml body wash for R31.99, really affordable and definitely worth a try!